Textra dramatically increases resistance against sidewall cuts and abrasions, increasing strength and durability without significant weight addition. Textra tyres are primarily intended for riding and racing over severe terrain where they provide both superior reliability and ultra high performance. An extremely durable rubberised fabric combined with high-density polymer threads, protecting the entire sidewall and bead area. 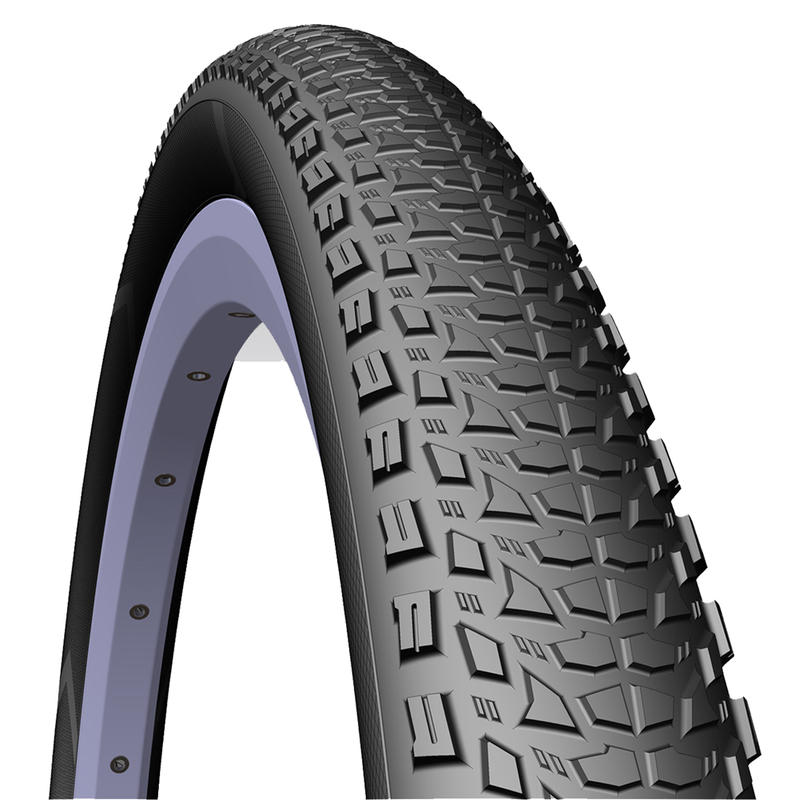 Its excellent elasticity characteristics and negligible weight ensure outstanding riding properties of the Textra equipped Tubeless Supra. 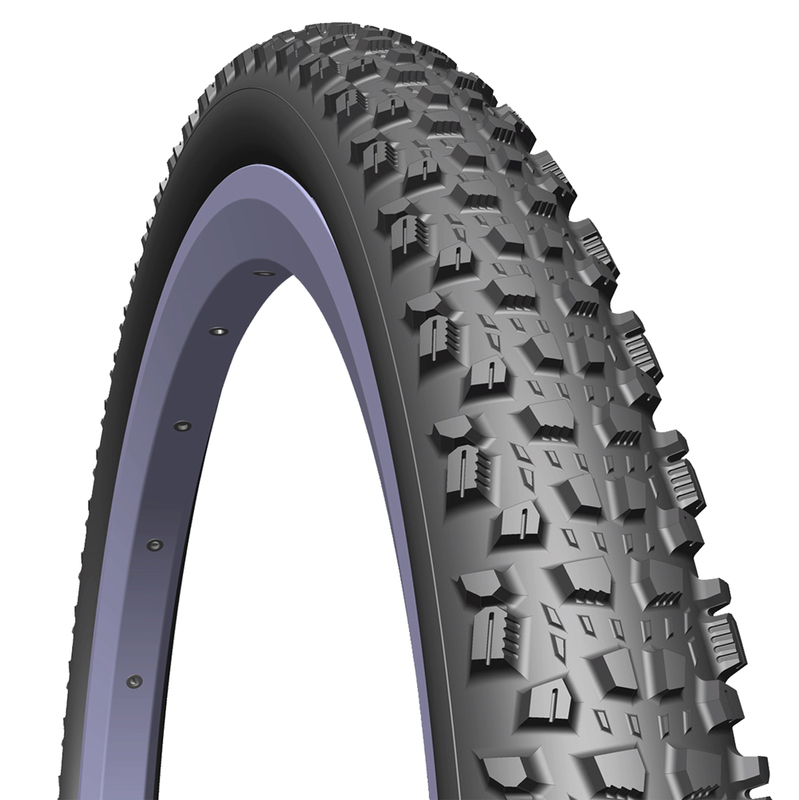 Tubeless Supra sets itself apart from the competition by providing trouble free installation, easy inflation and maximum air retention, coupled with a light-weight, high performance carcass. No other tubeless ready system can boast all these properties. 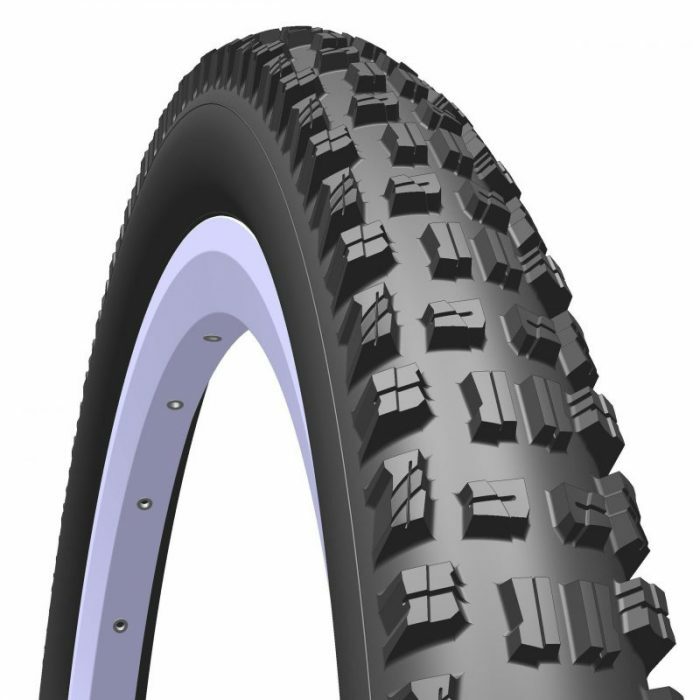 Designed for use with a tubeless sealant the Tubeless Supra is a high performance, easy to use, mess free tubeless system. Rubber compound on active carbon black basis. Such provides high structural strength, enhanced abrasion resistance, excellent adhesion, grip and low drag characteristics. Density – 1,02 g/ cm3. Predetermined especially for racing purposes. All Textra models come with a 100 DAY SIDEWALL GUARANTEE! No more regrets after shelling out your hard earned cash only to slash your brand new tyre on its first ride. Our 100 day guarantee ensures you can buy with confidence and ride with confidence, knowing that if the worst happens, you haven’t done your money. See Warranties and Guarantees for more information.